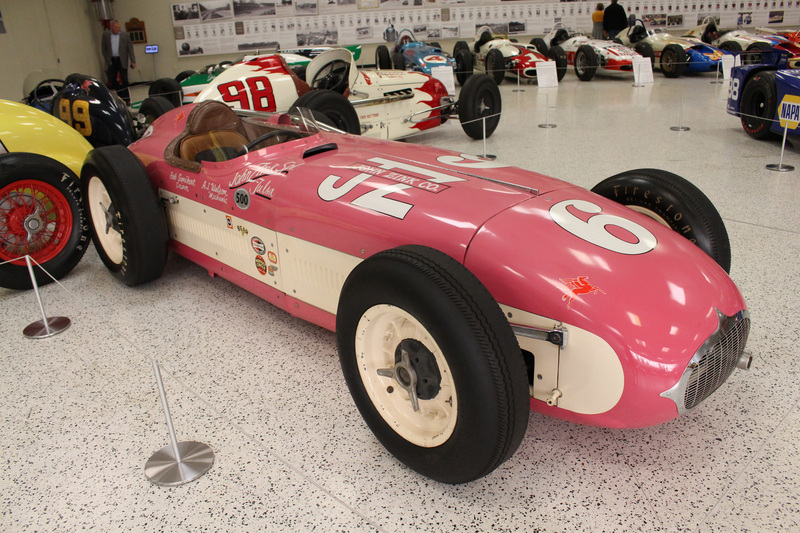 Although nicknamed “The Pink Zink,” the correct name for the color of the 1955 Indianapolis 500–winning Kurtis–Kraft 500D was, according to car owner John S. Zink Jr., “tropical rose.” Starting back in 14th, Bob Sweikert charged to the lead by lap 58 and led a total of 86 laps, including the last 41 in succession. 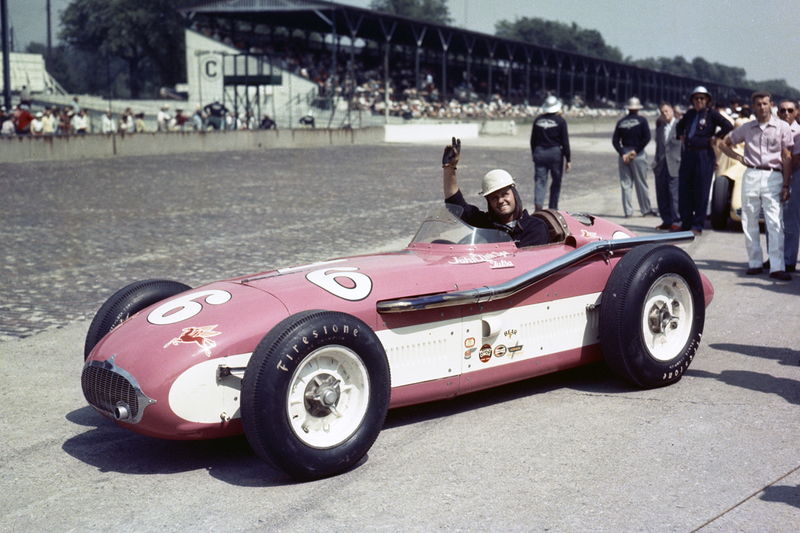 This victory was the first of four as chief mechanic for A.J. 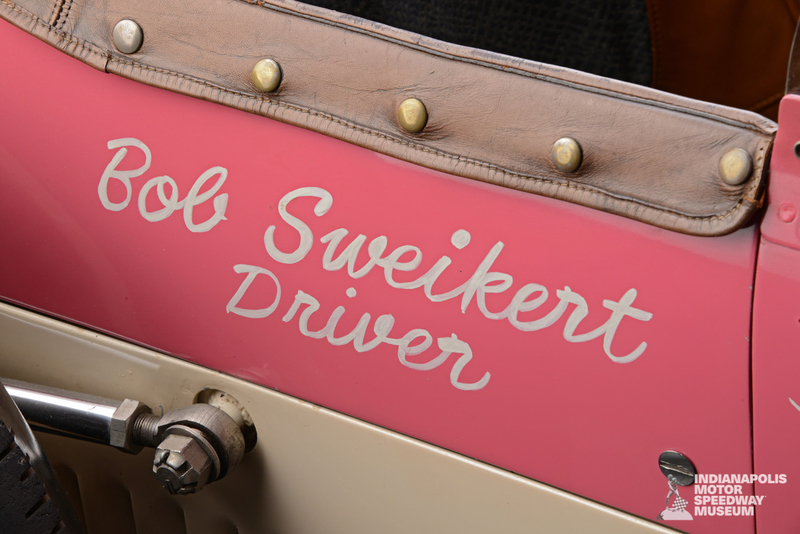 Watson, who at the victory banquet gave much credit to Sweikert. 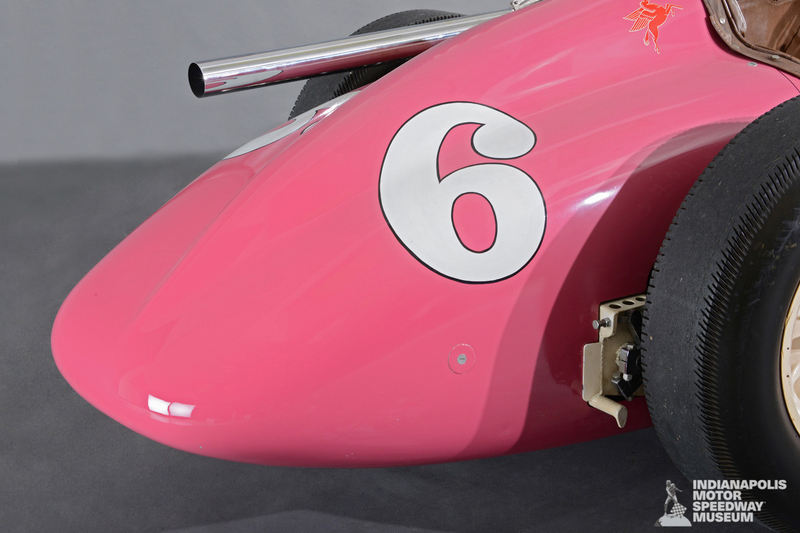 Following qualifications, Watson had been called back to California on a family emergency, and it was Sweikert himself who single-handedly tore down and race-prepped the Offenhauser engine that won.